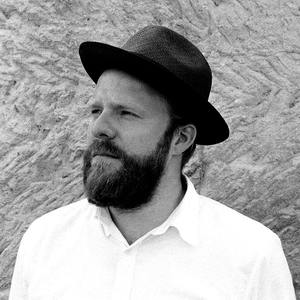 Alexander George "Alex" Clare (born 14 September 1985) is a British singer and songwriter from south-west London now living in north-west London, UK. The Too Close Songfacts says that he took up the trumpet and drums as a youngster, but as he grew older he graduated to guitar-based songwriting, playing open-mike nights with original material. Clare dated Amy Winehouse for a year during these early days, after meeting her during a performance at The Hawley Arms in Camden, North London.